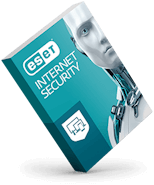 Enjoy being safer online, secured by ESET. 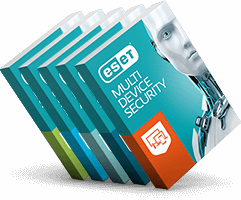 Your download of file eset_cybersecurity_pro_en.dmg has automatically started. If your download does not start automatically, please click here. 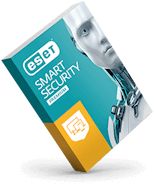 Your download of file eset_cybersecurity_en.dmg has automatically started. If your download does not start automatically, please click here.